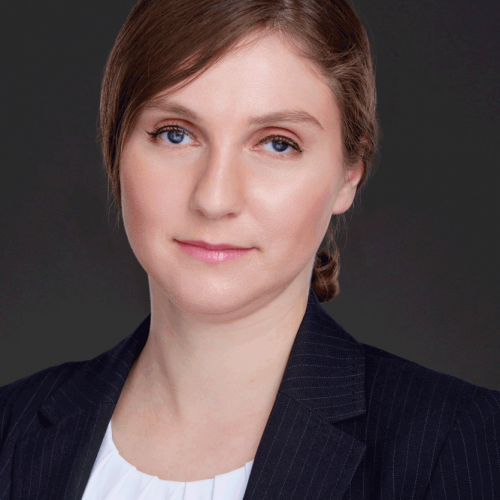 Alexandra Lototsky recently joined the firm’s litigation team. She graduated from USC Gould School of Law. In law school, she was a staff member and then Executive Submissions Editor on the Southern California Law Review. Alexandra was a law clerk at the Disability Rights Legal Center in 2014 and then at the Los Angeles District Attorney’s office in 2015. At DRLC, her work focused primarily on civil rights litigation, specifically enforcement of the Americans with Disabilities Act on behalf of indigent or low-income clients. At the District Attorney’s office, Alexandra was part of a team preparing the prosecution of a far-reaching medical fraud case.